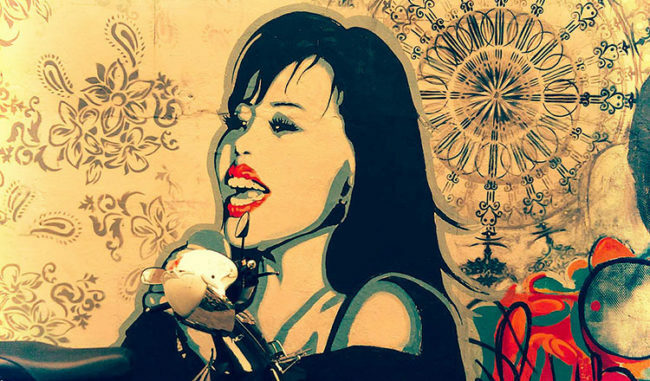 Cambodian Music | All varieties of Cambodian music, from traditional to current pop. 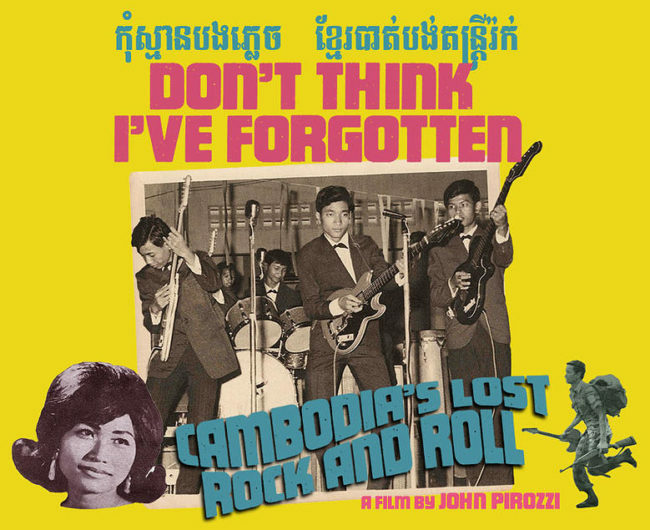 All varieties of Cambodian music, from traditional to contemporary pop. 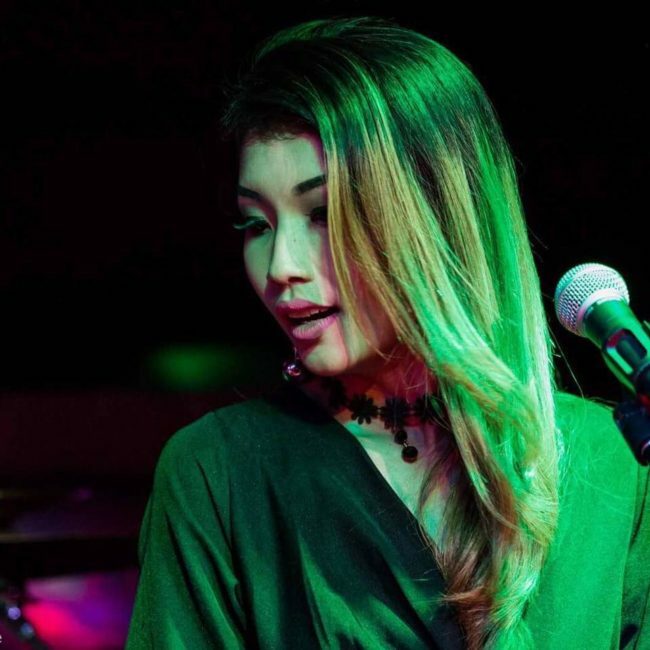 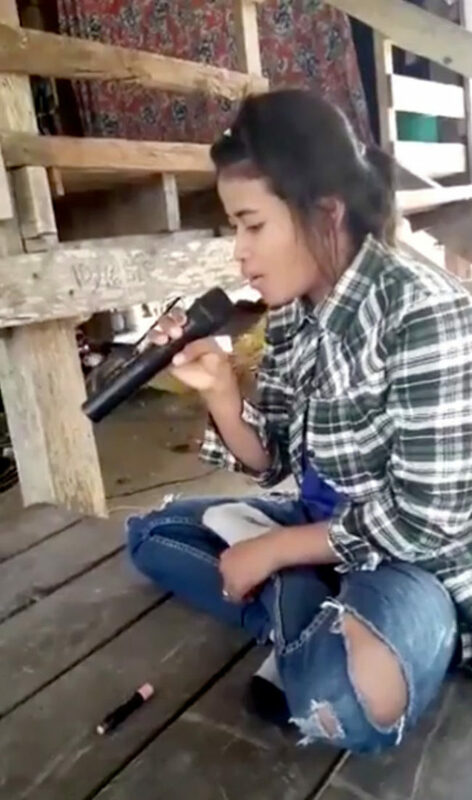 Cambodian Pop Music : A Khmer Love Song.